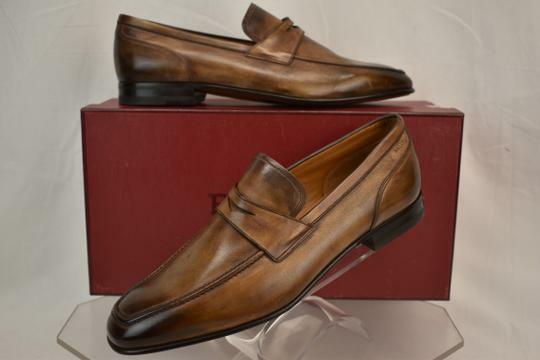 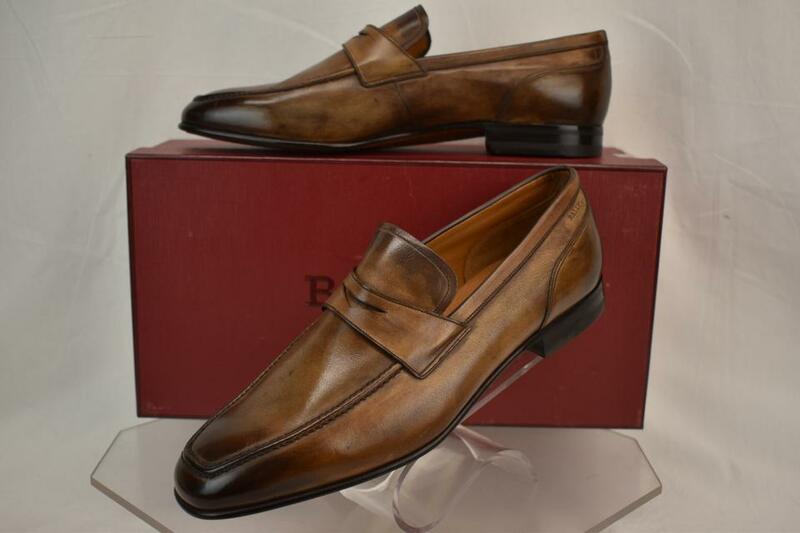 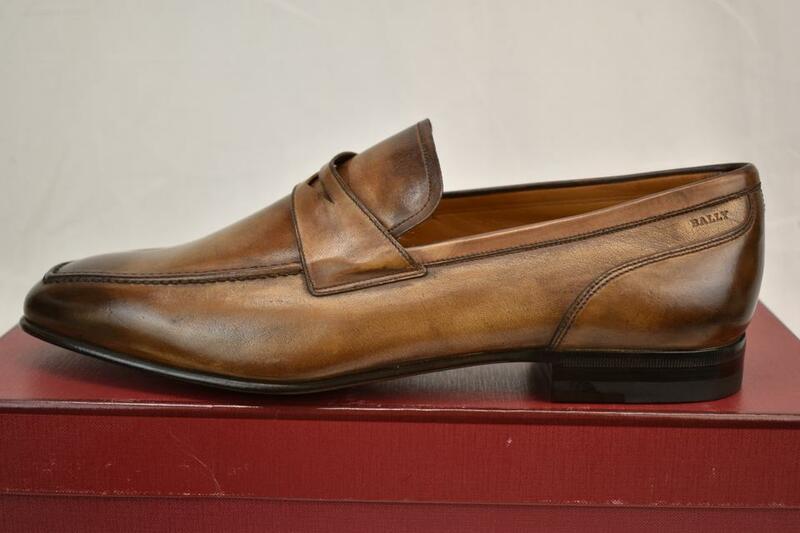 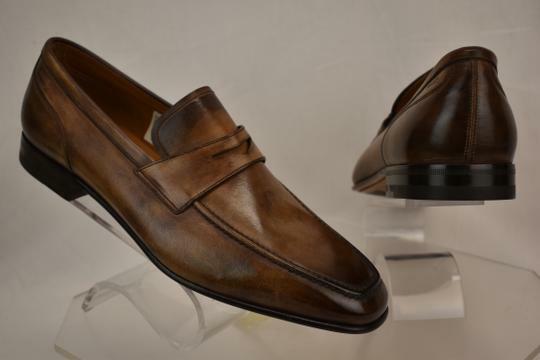 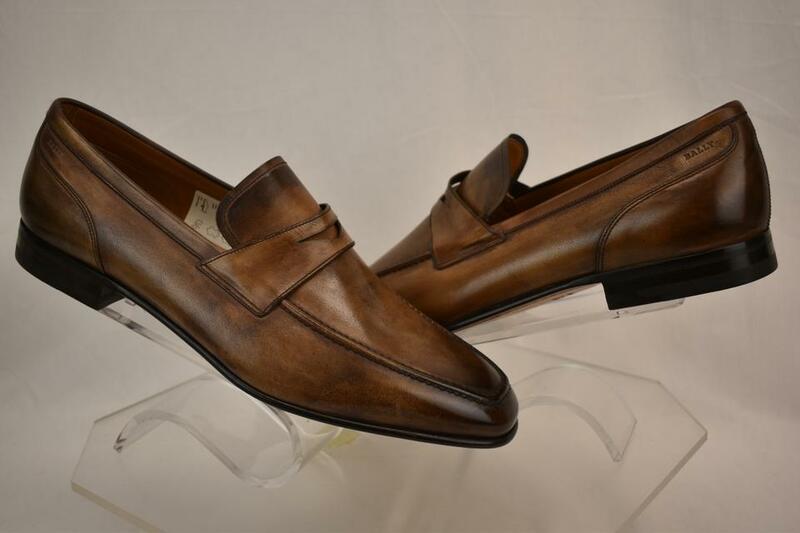 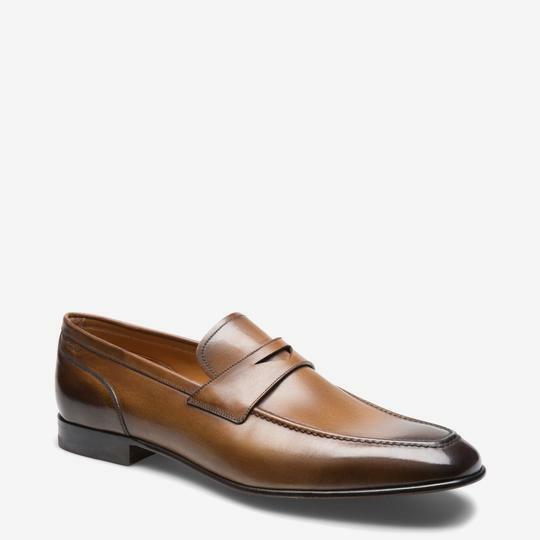 Be it an office meeting or city lunch, this elegant brown loafer works effortlessly for any occasion. 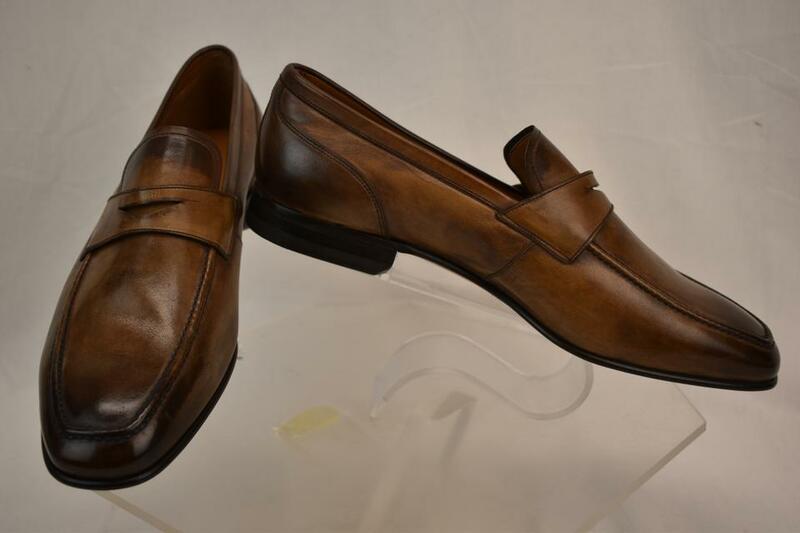 This functional slip-on style is constructed from smooth kangaroo leather with an elongated toe and leather lining. 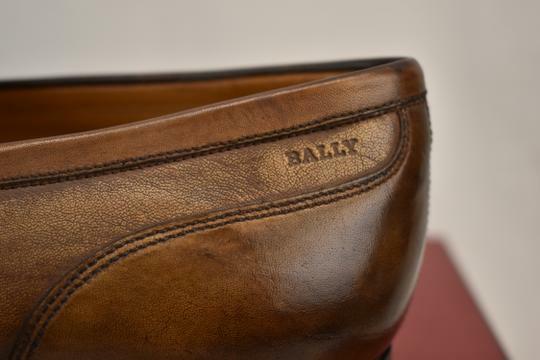 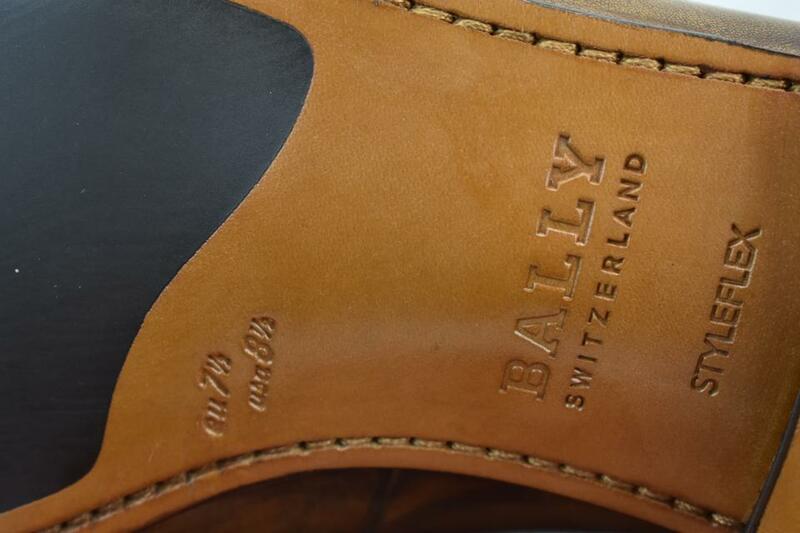 The leather-injected rubber outsole adds resilience and confidence to a man's stride. 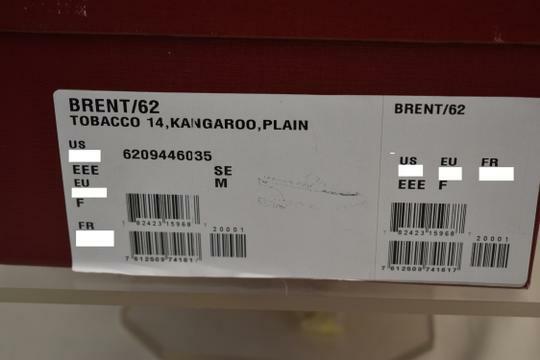 They are new but they are in-store item and it's possible that somebody tried them on inside the store. 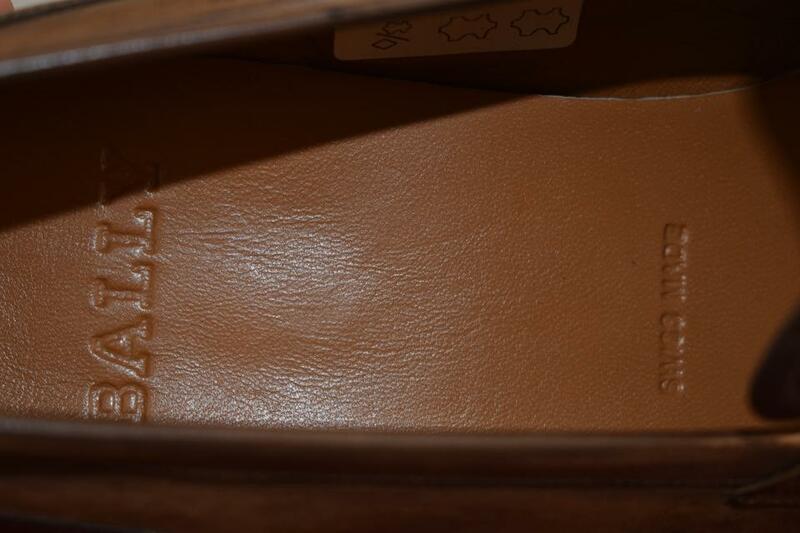 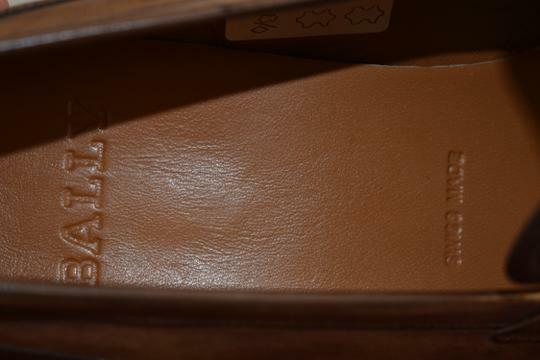 That could cause tiny exterior imperfections or marks on outsoles that are invisible when you wear them. 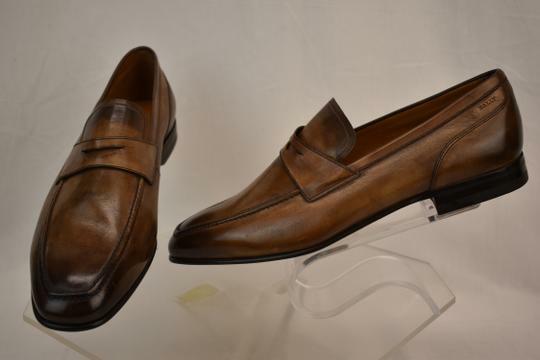 They are new, in great condition, but we are stating them as a "new in box - store item".